Whether you want to purchase products from us to fit yourself or you need to employ our fitting services, we will work with you to ensure you have a suitable solution for your home or commercial property. 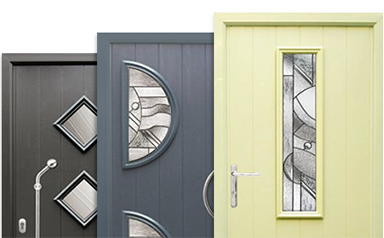 We can supply any of the windows, doors and glass products showcased on the products page. Many of our products can be tailored to suit your colour and style preferences. If you would like to discuss the different ways we can adapt our products, please give us a call or pop into our store for more information. Our team of specialists are qualified to fit windows and doors to meet the latest building regulations. Similarly, you can use our service to fit any of the products that we offer in your home or commercial property. If your windows or doors need any maintenance in the future, rest assured that we are here to support you. Accidents do happen and we are able to replace glass if necessary. Use our conservatory, sunroom and porch design programme to help you decide and visualise exactly what you want. After your design is complete, we can advise you on the best way to make your vision a reality.